ASOS PETITE Exclusive Pintuck Detail Sleeveless Dress on sale for $42. 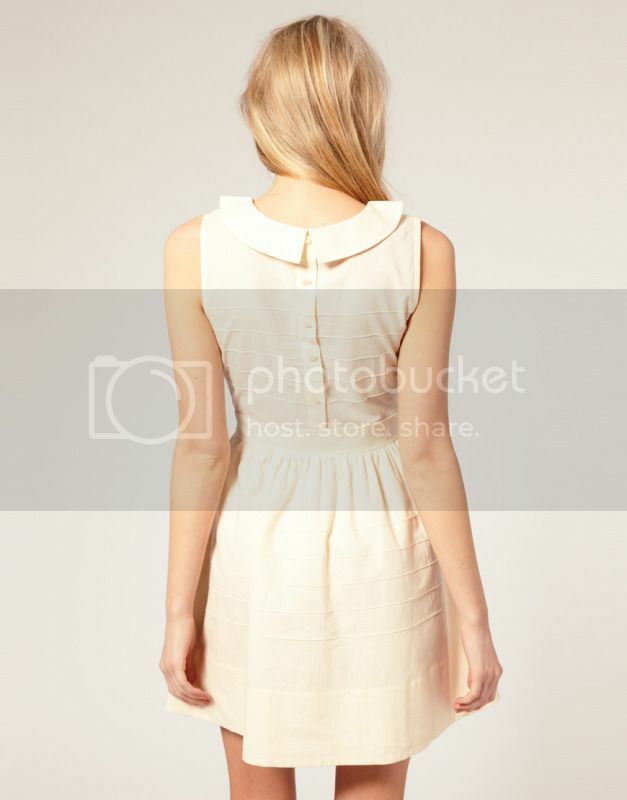 Pintuck dress by ASOS PETITE. 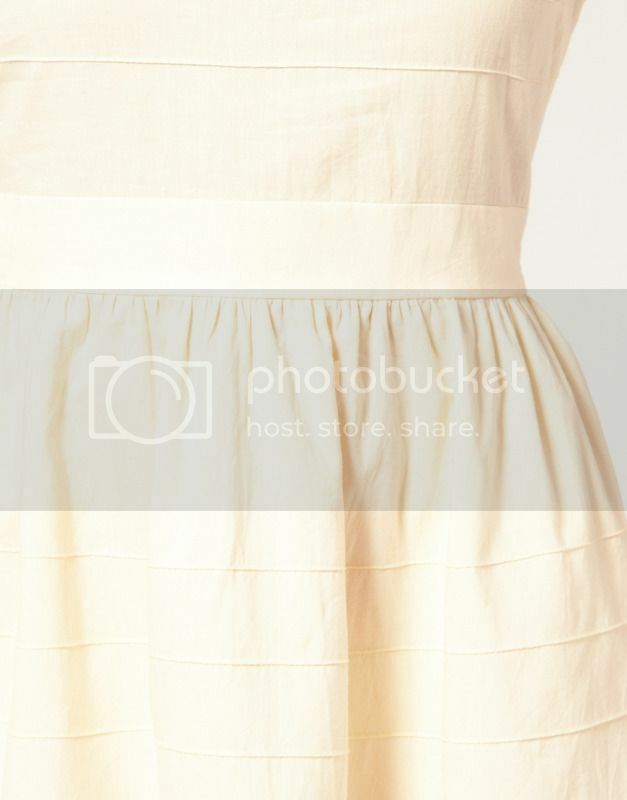 Featuring a soft pure cotton pin tuck pleat finish with a split Peter Pan style collar, sleeveless styling, a fitted waist with a softly gathered full skirt and a reverse button back fastening. Ashley Tisdale wore this ASOS ivory pintuck pleated dress at the Lucrecia Martel’s “Muta” event presented by MIU MIU in Beverly Hills. The Disney actress paired the Peter Pan collar dress with black Miu Miu peep-toed Mary Jane pumps.